The current exhibition at the Contemporary Arts Center is called Buildering: Misbehaving the City, and as Curator Steven Matijcio tells Jane Durrell, this multi-artist collection spotlights the unsanctioned use of architecture – fusing the words “building” and “bouldering” into a rapidly growing movement that reformulates how we live our cities. The idea behind Lunch Beat is simple – ditch your desk for an hour-long party in the middle of the work day. 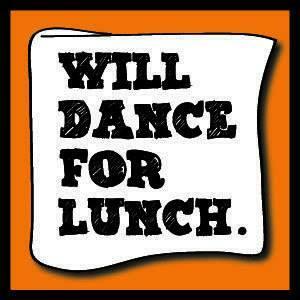 If you dance, you get a free lunch. Lunch Beat was first brought to Cincinnati by Starfire Council last Spring. These semi-impromptu pop-up lunch events are designed to bring people together, highlight the fun and creative energy in the city of Cincinnati and most of all - to get people of all kinds to DANCE!